Kryptonian Warrior: The Hobbit: An Unexpected Journey - New Posters And Banners! 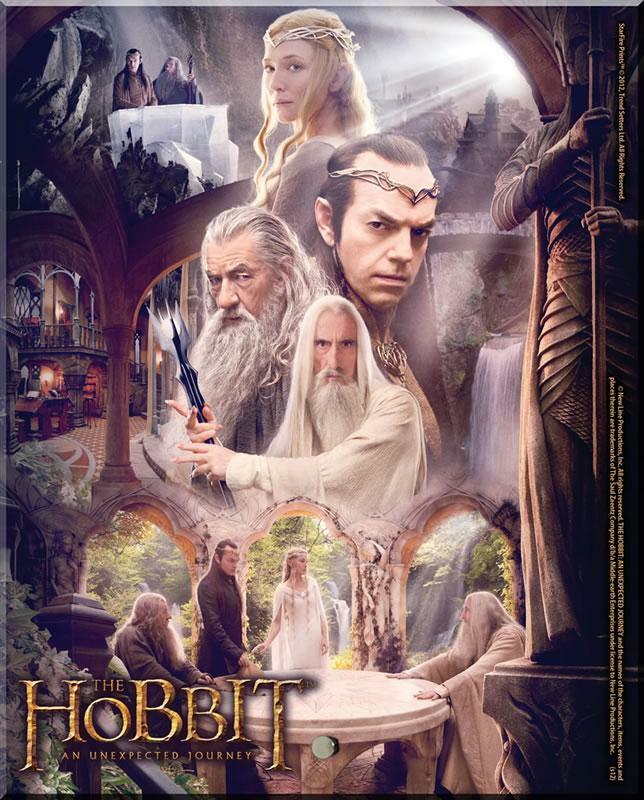 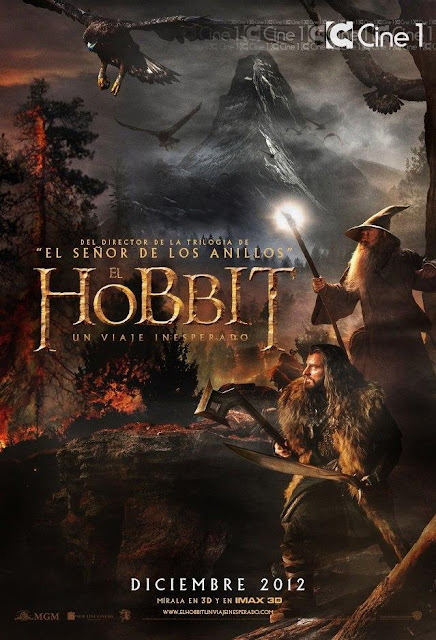 The Hobbit: An Unexpected Journey - New Posters And Banners! 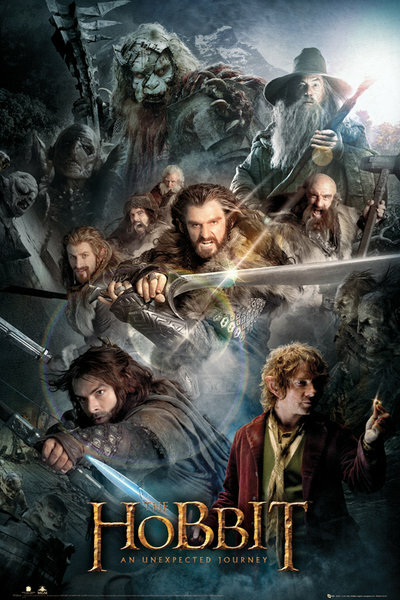 Only a couple of months away now and we're getting banners and posters almost every week!